Now this is a post I didn't think I'd be writing so soon. For the past few months, I'd been doing a business administration apprenticeship, and I really wasn't enjoying it all that much (understatement!). Although I've had those feels for a while, I'd never considering actually pulling the plug, until Sunday night. I couldn't bear another day, so I stuck to my guns and it felt fan-bloody-tastic! 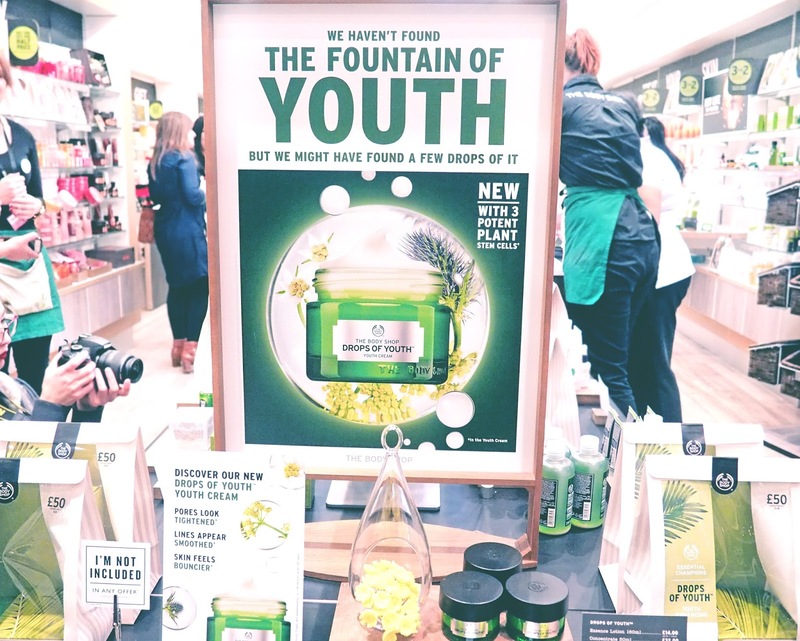 This time last week, myself and the Leicester blogger gang descended on the Clock Tower/Haymarket branch of The Body Shop to celebrate the launch of their latest skincare line. 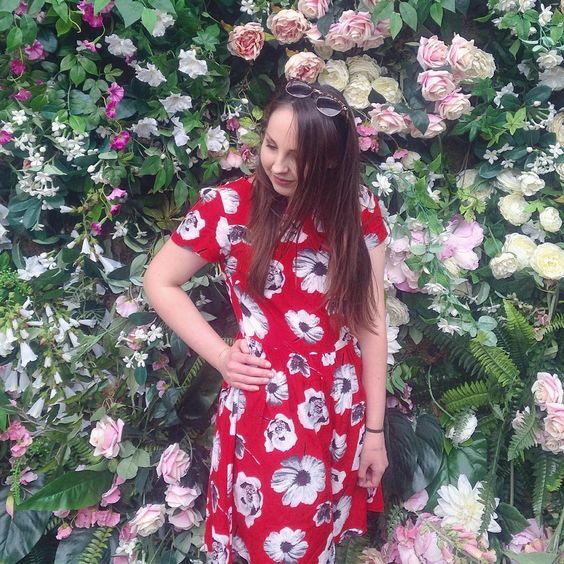 I had previously attended a personal skincare consultation with Tasha, the store's assistant manager a few months ago (which you can read about here), and she mentioned her desire to hold a fully-fledged blogger event. It's safe to say this invitation was one that I was extremely excited to see land in my inbox. Last week saw the launch of yet another new eatery in Leicester. 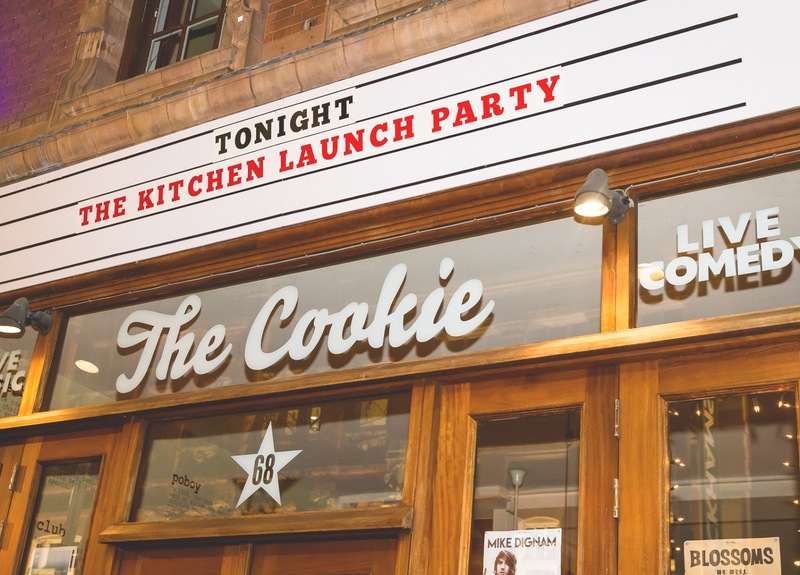 The Kitchen is the latest addition to High Street hotspot, The Cookie, a place that just keeps getting better and better. Back in 2006 it launched as an add-on coffee shop to legendary (but now defunct) toy store Dominoes. Many a glorious afternoon were spent in that store as a child... Ten years later, The Cookie is proud to be a leading venue for live music and comedy, showcasing acts such as George Ezra, Russell Kane and Royal Blood, as well as being at the centre of the night life with the recently opened bar, The Attic. Throughout the last year, my love for skincare has grown, and I now have some great products in my routine. 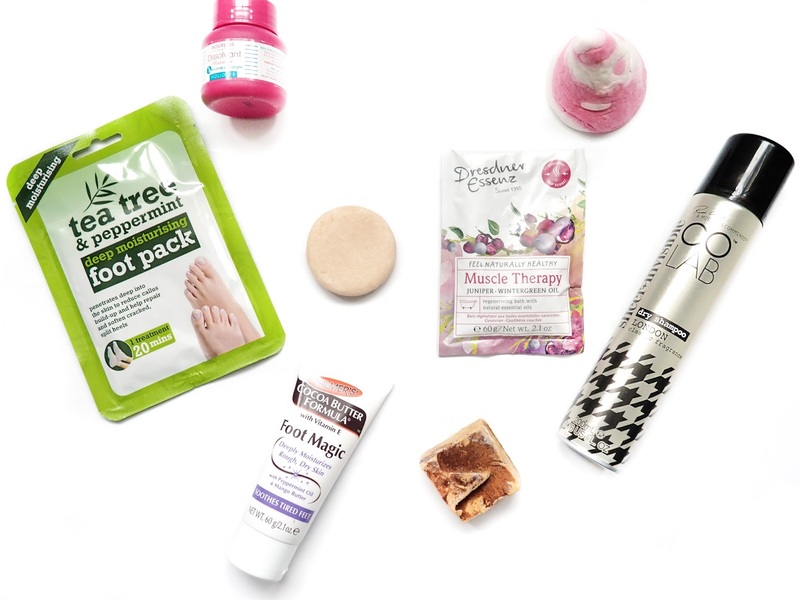 I have amazing cream, micellar and balm cleansers, but I am yet to find the perfect face wash. 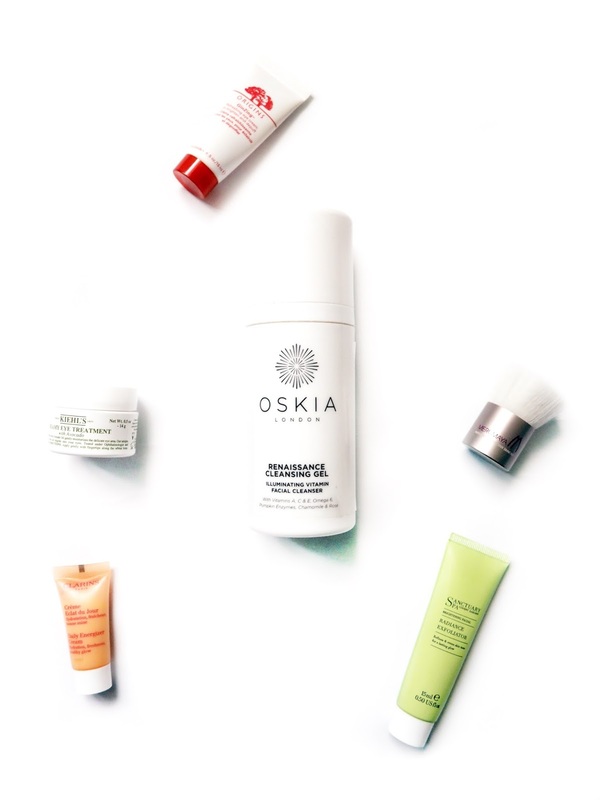 Sometimes you want something a little more refreshing, especially for the morning, and that's where a gel cleanser fits in. 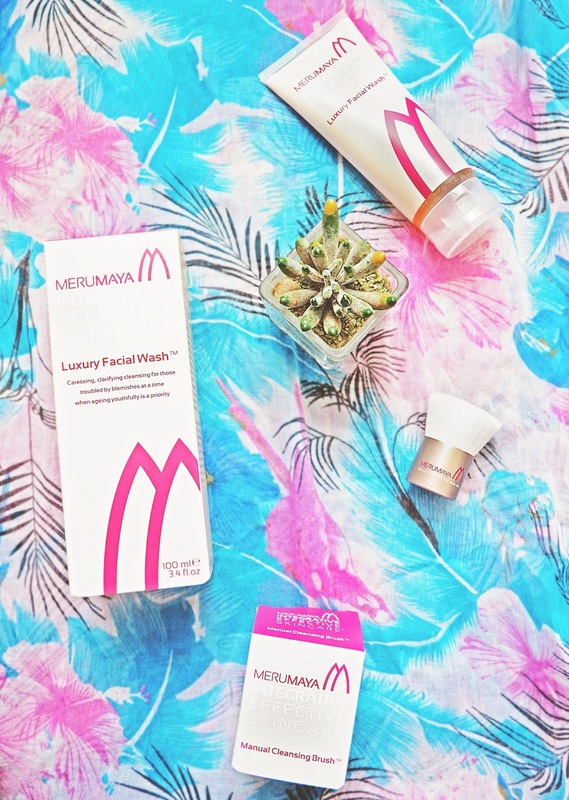 Facial washes get a lot of bad press for the tendency to make your skin feel tight and uncomfortable, however when a product is branded as a Luxury Facial Wash, you know it isn't going to be your average foam and go. 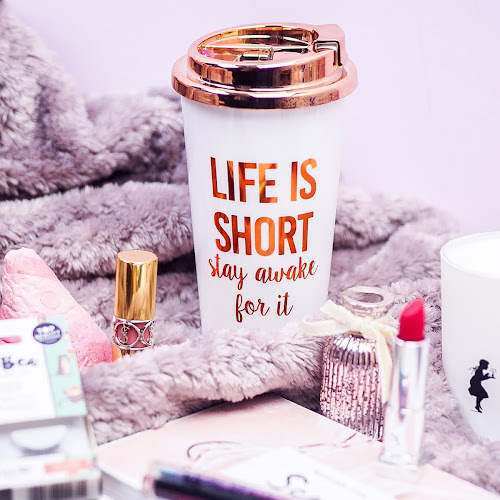 Last year, some of my favourite posts to write were the first yearly round-ups of my blogging career, especially my Top 10 Candles (part 1|part 2). 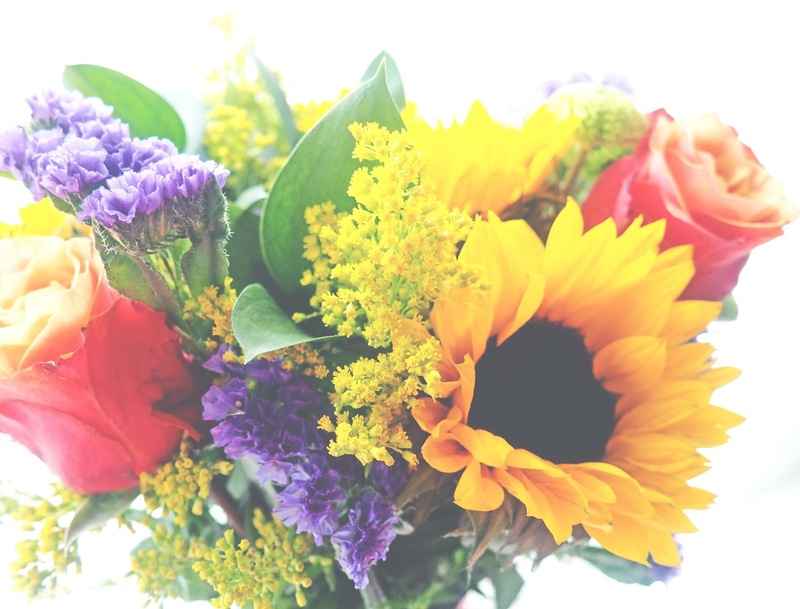 Fifty-two weeks later, I am sat at the computer again collecting thoughts about the scents that have really stood out to me during 2015. 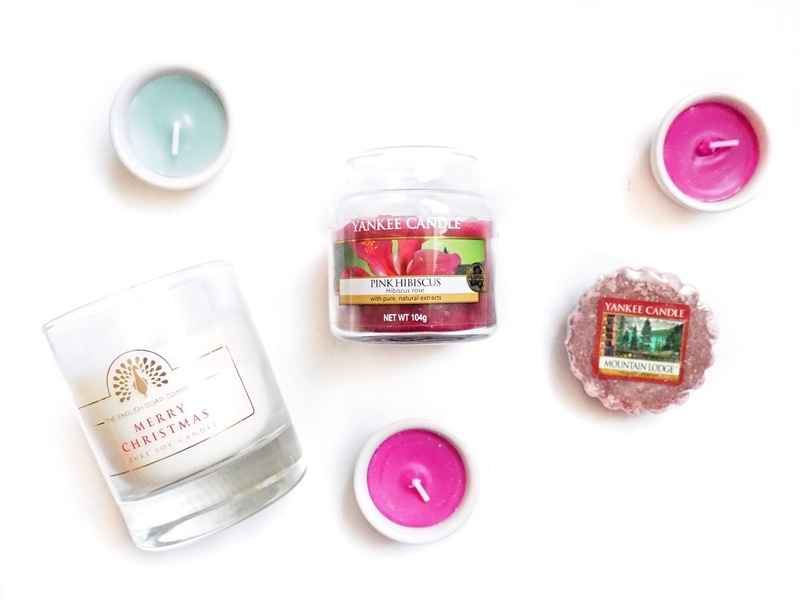 This past year, I have experimented with writing reviews on the latest collections from Yankee Candle, which I have greatly enjoyed and these will continue into 2016 (meaning my Yankee purchases are guilt-free). 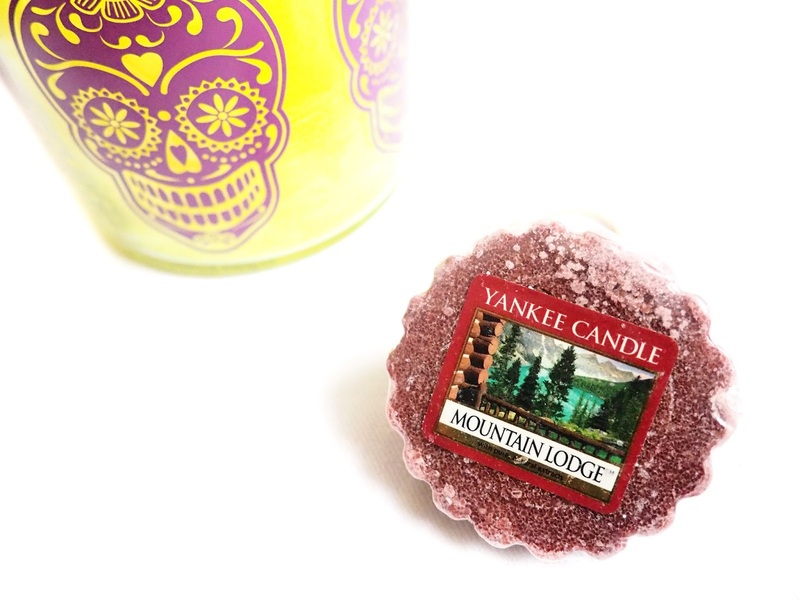 Yankee Candle still remains my most loved brand, however I got to try some other amazing brands, and hope to try even more this year. 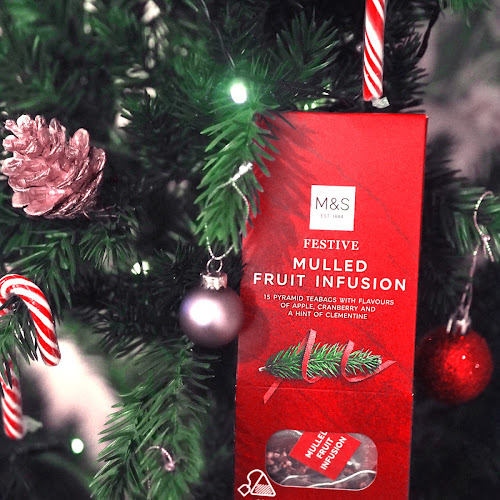 So grab a cuppa as I take you through the seasons. You might even want to light a candle yourself. After all the festivities, a new year signifies a clean start so I craved fresh scents like Soft Blanket, Angel's Wings and Fluffy Towels. January brought us the first new fragrances of the year, as part of the Pure Essence Collection (read the review here). Continuing with my clean and fresh theme, I really loved Shea Butter, as well as Aloe Water's refreshing notes. I wasn't the hugest fan of the deep heady scents in the Moroccan Bazaar range, but Frankincense was my favourite out of the bunch. 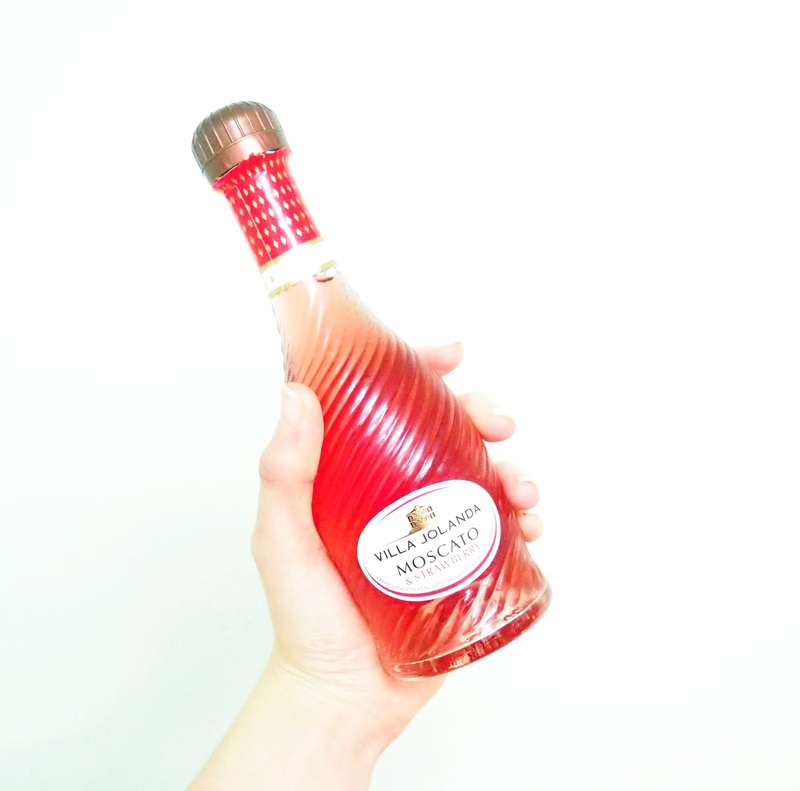 As winter moved into spring, I really started to enjoy the bright, fruity notes of Red Raspberry, one of the Q1 limited edition releases. I also managed to get my hands on a tart of one of the US exclusives, Cotton Candy. Its soft burnt sugar notes were very much enjoyed. April brought us Q2, with the Cafe Culture and limited edition Life's a Beach collections. 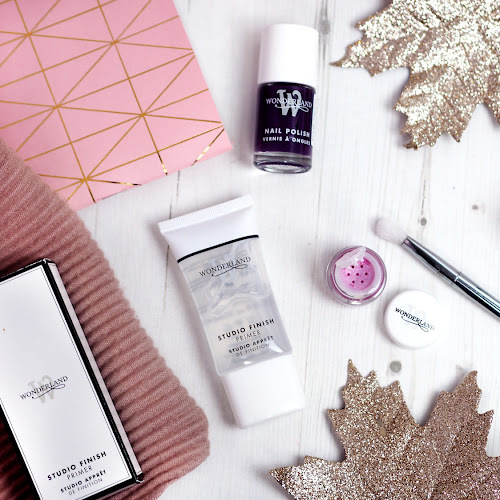 I reviewed these in full in this post, although none of the scents stood out enough to make it to my end of year favourites. 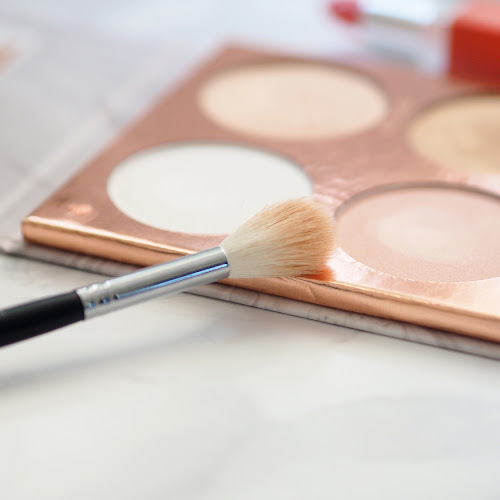 During Spring, I got the opportunity to try out a whole host of products from L(A)B Skincare. 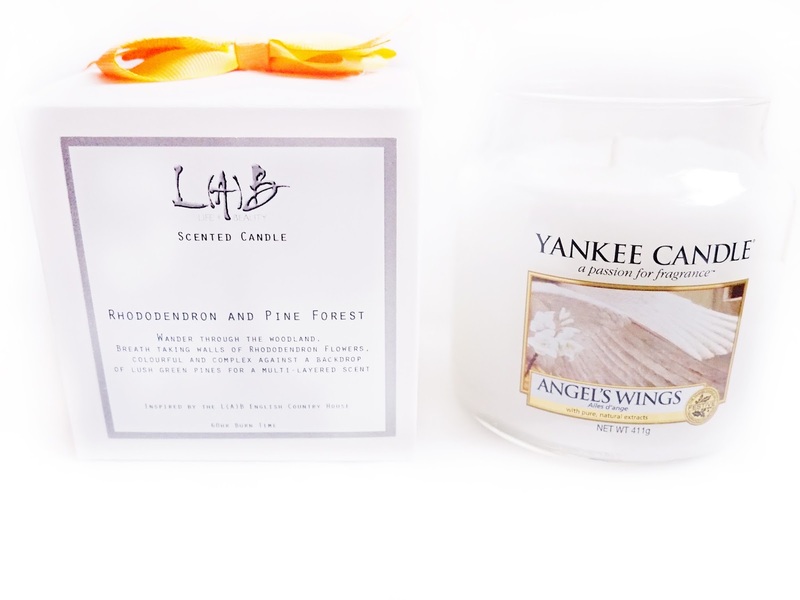 In the hamper was the stunning soy wax candle, Rhodedendron and Pine Forest*, which sadly was only released as a GWP for Mother's Day. It's rustic stone pot and calming spa-like fragrance (Aloe Water is similar, but inferior in my opinion) have made this one of my favourite discoveries, although I'm having to limit how much I use it in fear of running out forever. 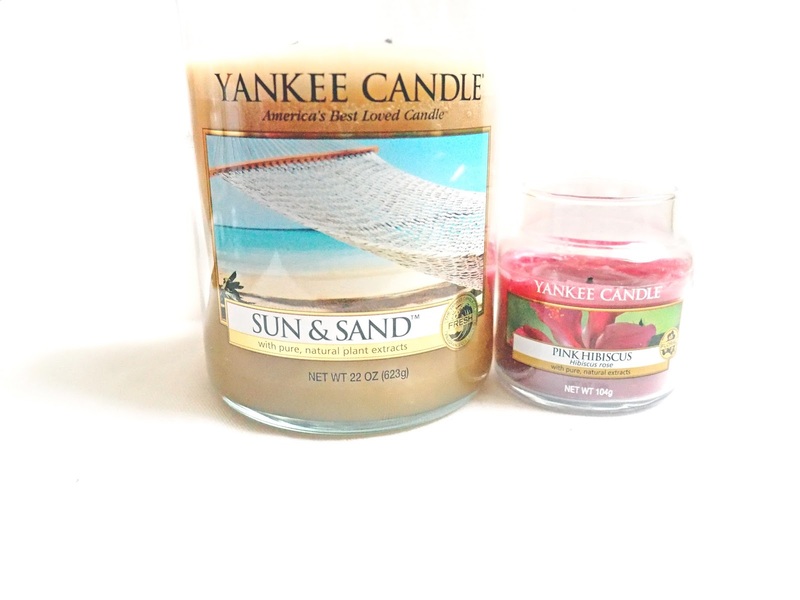 Summer finally came around again, and I was overjoyed to grab a 2 wick tumbler of the very first Yankee scent I tried, Sun & Sand. The sophisticated sandy scent accompanied many a long hazy day, and the 2 wicks pooled a lot quicker than large jars. I also called upon one of my favourites, Pink Hibiscus, the scent that came out on top last year. Once again I loved it's sweet, bright, floral notes. A new discovery last summer was Mango Peach Salsa. This tropical scent is right up my street, yet I wonder why it took me over a year to finally try it. In July, Yankee brought us Q3, the Out of Africa collection which got a full review when they were released. There were some interesting scents in the mix, including the orange/raspberry/amber myrid that was Serengeti Sunset and the the watery aftershave of Kilimanjaro Stars. This collection followed up on the previous year's Indian Summer, and the scents were the perfect fit for the last few days of summer. As the nights started drawing in, I turned to some of the more cosy scents. I returned to one of my favourites of last year, Fireside Treats, and again enjoyed it's marshmallowy goodness. 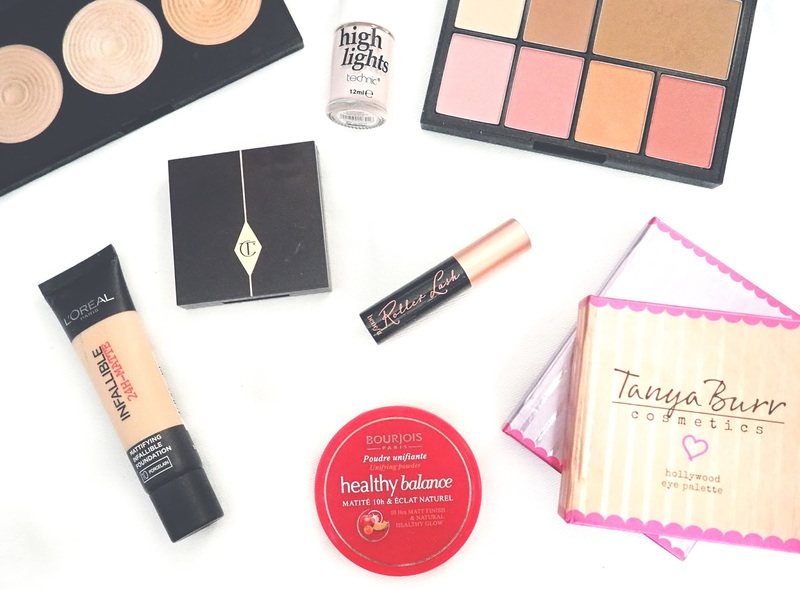 I also tested out the Q3 collection, Sweet Treats (read the review here). Out of the three, my favourite was Vanilla Bourbon, which has a rich toffee scent. Moving away from the gourmand category, I turned to Mountain Lodge. Initially I disliked its spicy cedarwood scent, but this year I really liked it and it accompanied many late night Pretty Little Liars sessions. A few different brands made their way into my stash in the autumn. I really enjoyed the citrus and tonka hypnosis that was Hocus Pocus* from PartyLite (read the review here), which added a little ambiance to Halloween. Wine is something I've lost my taste for over the last year, but luckily I was still able to enjoy is via Rewined. Pinot Noir* has rich notes of cherry, fig, leather and violet, and I gave it a glowing review here. The festive season has to be one of the best for candle fans. 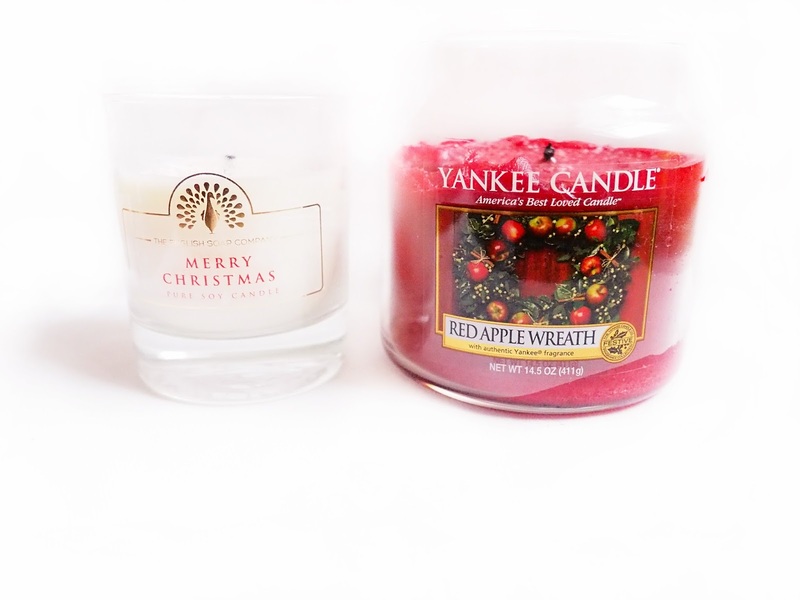 Last year, Red Apple Wreath was the scent of my Christmas, so I was excited to pick up a medium jar for a great price. The jar didn't quite have as much depth as the tart, and the apple was much more prominent, but still an enjoyable burn. I cannot talk about Christmas without mentioning the Q4 collection (reviewed here). Out of the four, I most enjoyed Cosy By The Fire, a scent in the same vein as Red Apple Wreath and Spiced Orange. The subtle freshness of Winter Glow is a beautiful representation of the snowy outdoors, and is one that will work well throughout winter. To end on a high note, I discovered an amazing candle brand at the end of 2015. I wrote a full review of some of the Belisama Candles wax tarts* at the start of December, and was delighted about how cleanly they burned. I can highly recommend Amaretto, as well as Snuggles which unexpectedly won my heart. 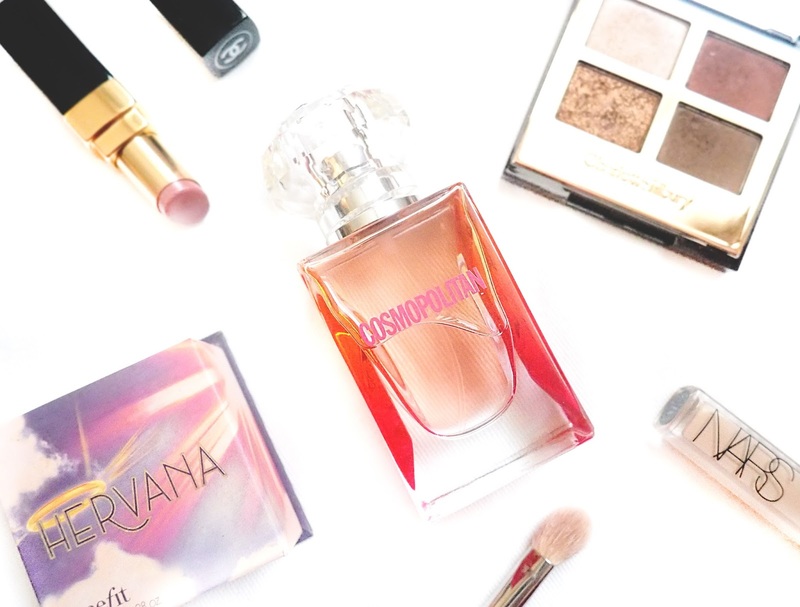 One of my favourite posts to put together was my 2014 Perfume Favourites (part 1, part 2), so I knew this year it had to be a feature. 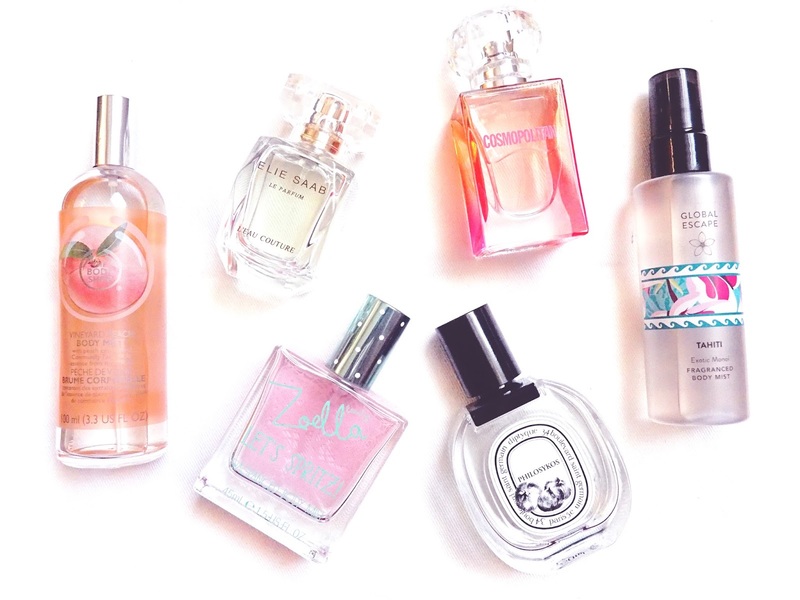 With all things scent due to take centre stage in 2016, it'd be rude not to show a little love to the fragrances that accompanied me through the year. 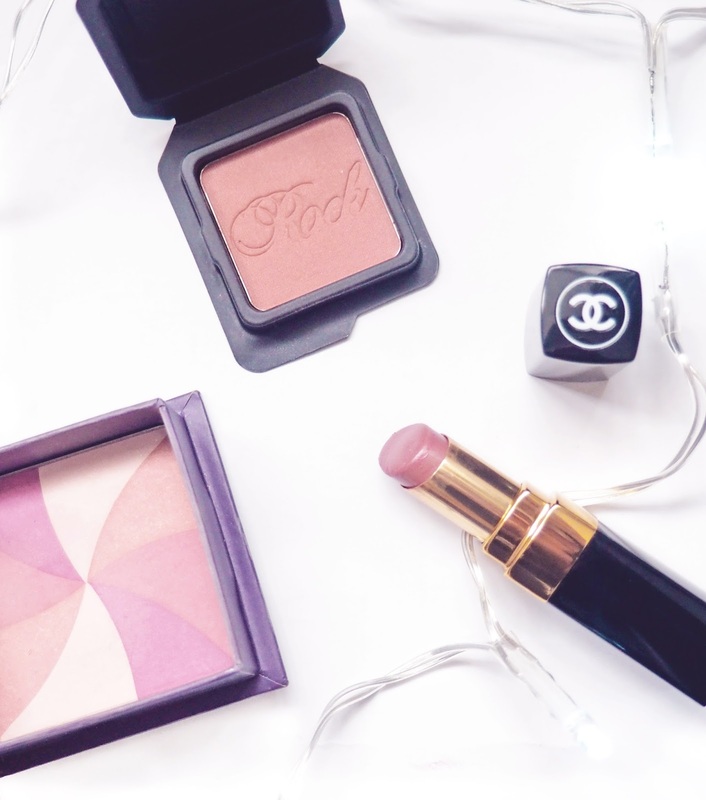 2015 was the year that I really expanded my makeup collection, delving into higher-end products and trying to get one step closer to the elusive holy grails. 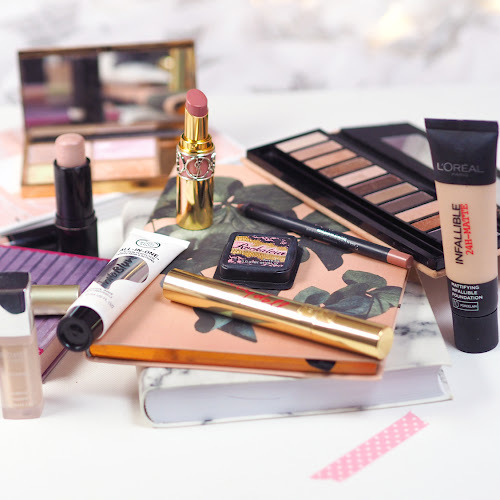 That has always been the aim with buying beauty products, and indeed was one of the reasons I started a blog; to find the very best products. In 2015 I started to hoard my makeup. I began amassing drawers and bags of the stuff, most of it hidden away for it not being "the one". However there are certain products, those that I have discovered in the past year, that have become heroes. 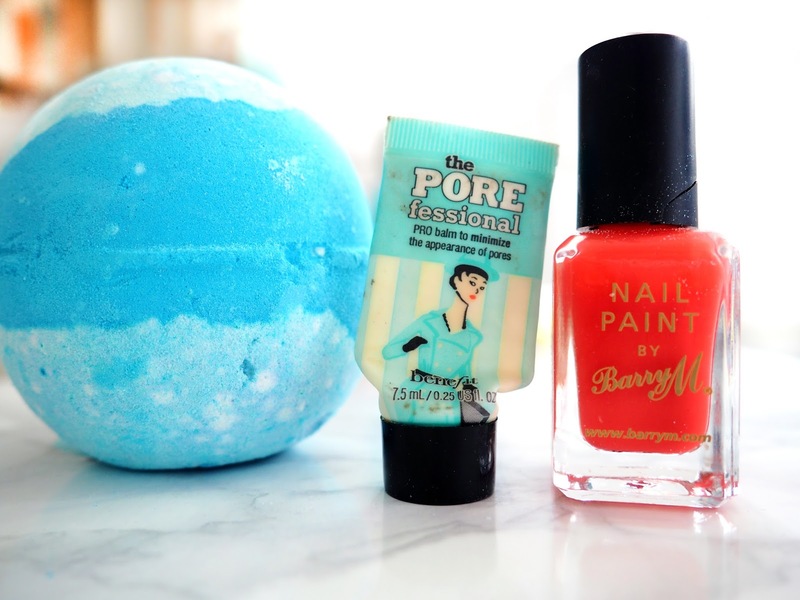 Perhaps not yet holy grails, but they have certainly earned their rights to a place in my makeup bag.